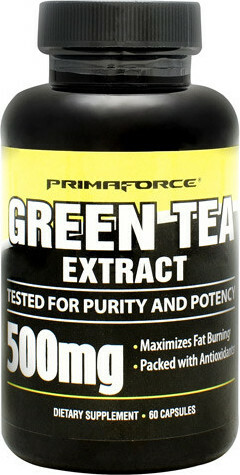 PrimaForce Green Tea Extract was created. 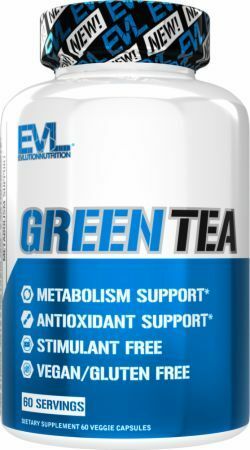 EVLution Nutrition Green Tea Leaf Extract was created. 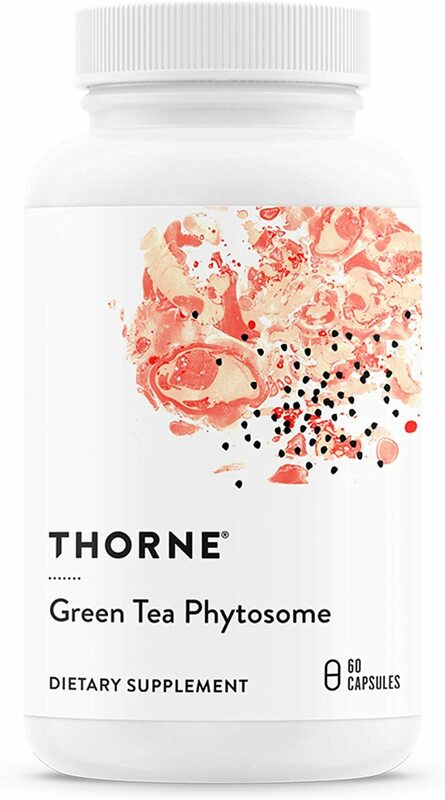 Thorne Research Green Tea Phytosome was created. 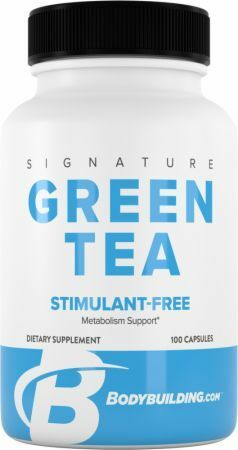 Bio-Synergy Matcha Green Tea Powder was created. 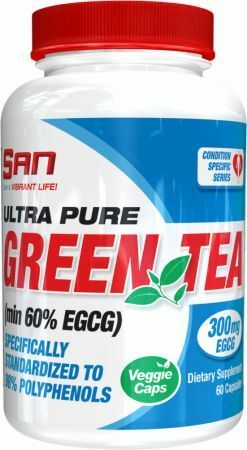 RSP Green Tea Extract was created. 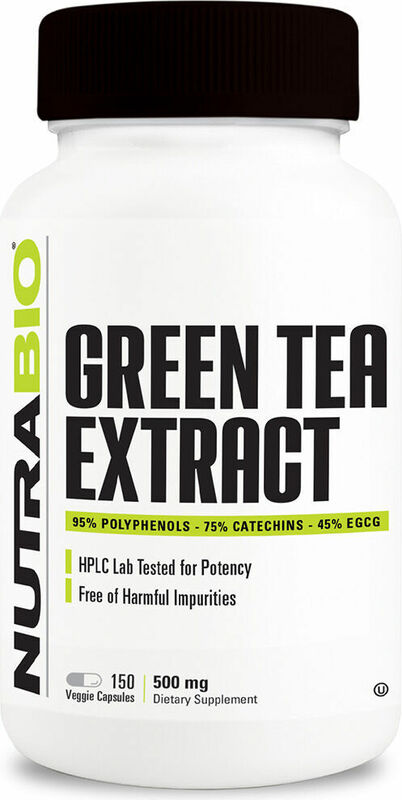 Source Naturals Green Tea Extract was created. 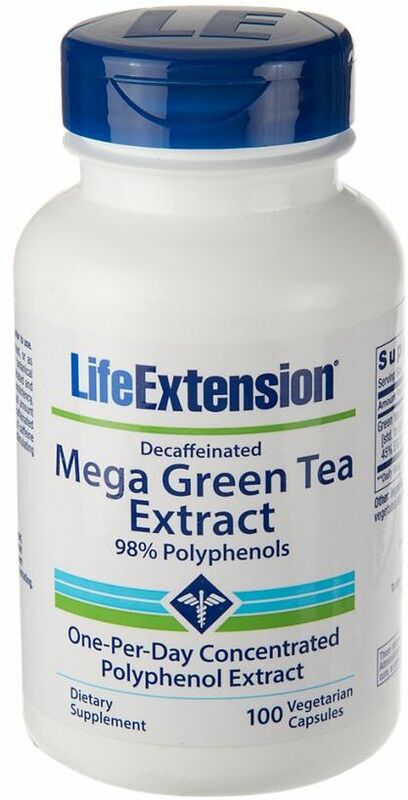 Prince of Peace Green Tea Extract with Panax Ginseng was created. Nutrition News - Is the Protein Window a Myth? 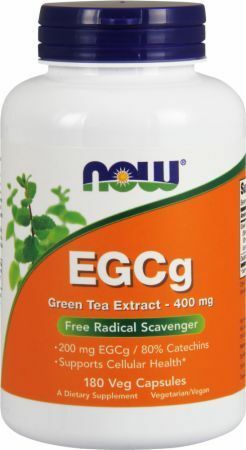 Sign up for future Green Tea Extract news! 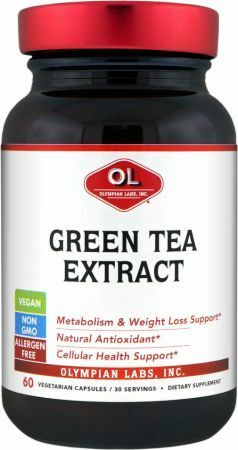 Click the button below to sign up for future Green Tea Extract news, deals, coupons, and reviews! Jan 15, 2014Nutrition News - Is the Protein Window a Myth? 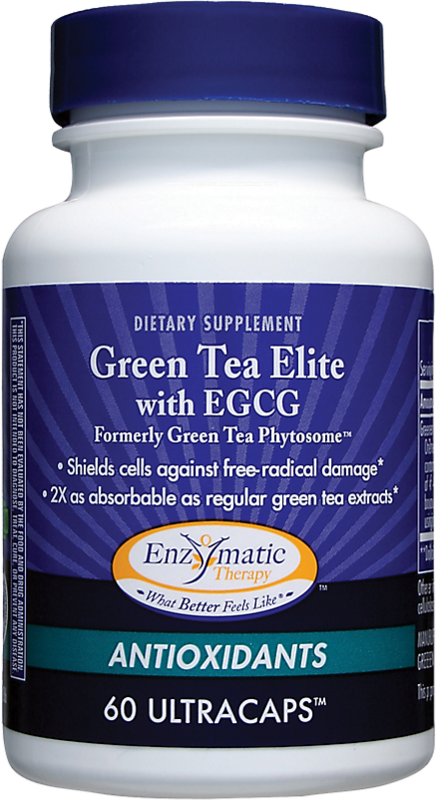 Subscribe for more Green Tea Extract news and alerts! 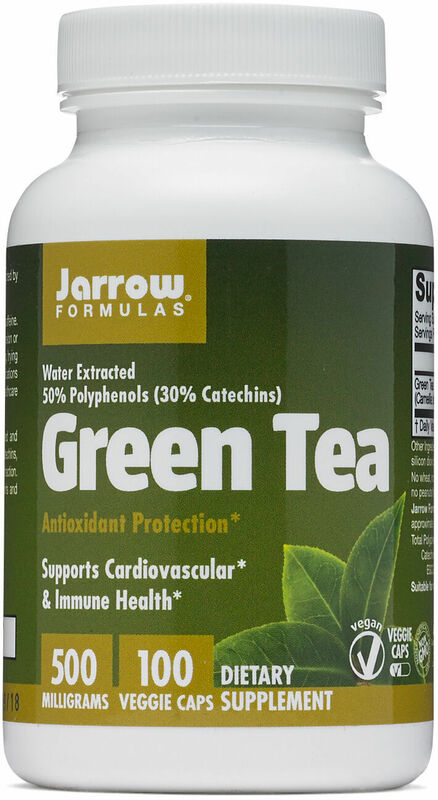 Subscribe to PricePlow on YouTube or click the button below to sign up for our latest Green Tea Extract news and reviews! $15.99 This is a Buy 1 Get 1 FREE offer! 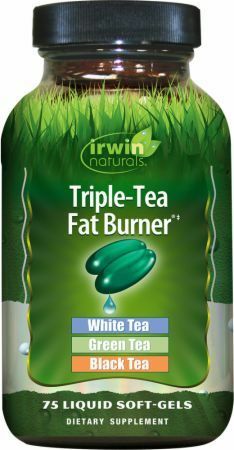 $9.49 This is a Buy 1 Get 1 FREE offer! $9.18 This is a Buy 1 Get 1 FREE offer! $11.95 This is a Buy 1 Get 1 FREE offer! $12.42 This is a Buy 1 Get 1 FREE offer! 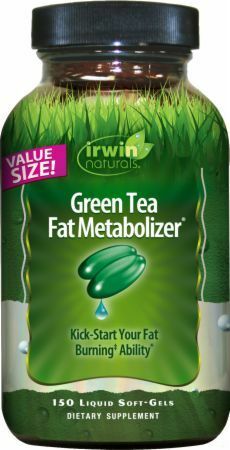 $11.79 This is a Buy 1 Get 1 FREE offer! 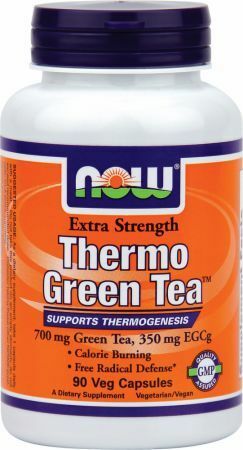 $5.89 This is a Buy 1 Get 1 FREE offer! $10.20 This is a Buy 1 Get 1 FREE offer! $25.65 This is a Buy 1 Get 1 FREE offer! $11.99 This is a Buy 1 Get 1 FREE offer! $10.13 This is a Buy 1 Get 1 FREE offer! $14.99 This is a Buy 1 Get 1 FREE offer! $14.84 This is a Buy 1 Get 1 FREE offer! 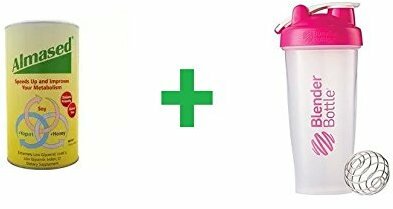 $15.39 This is a Buy 1 Get 1 FREE offer! $16.35 This is a Buy 1 Get 1 FREE offer! $9.99 This is a Buy 1 Get 1 FREE offer! $11.86 This is a Buy 1 Get 1 FREE offer!